SCT Crop & Create Calgary Craft Classes I'm Teaching! The first class I'm teaching is a sketch class. 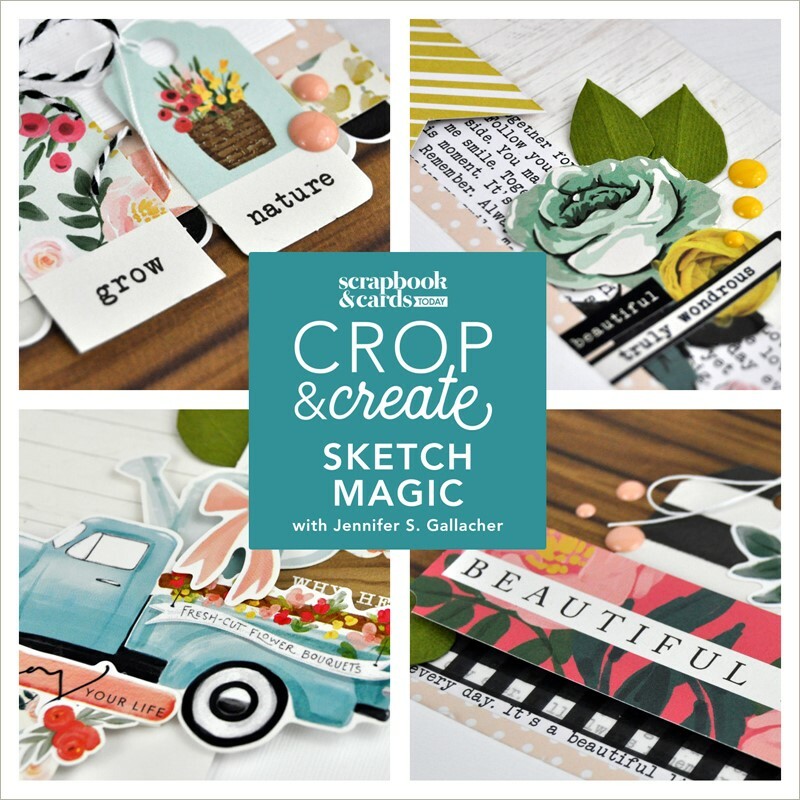 I'll walk you through how to use two beautiful collections using the sketches and instructions provided in the class. These might be some of my favorite layouts EVER so I'm super excited to share them. 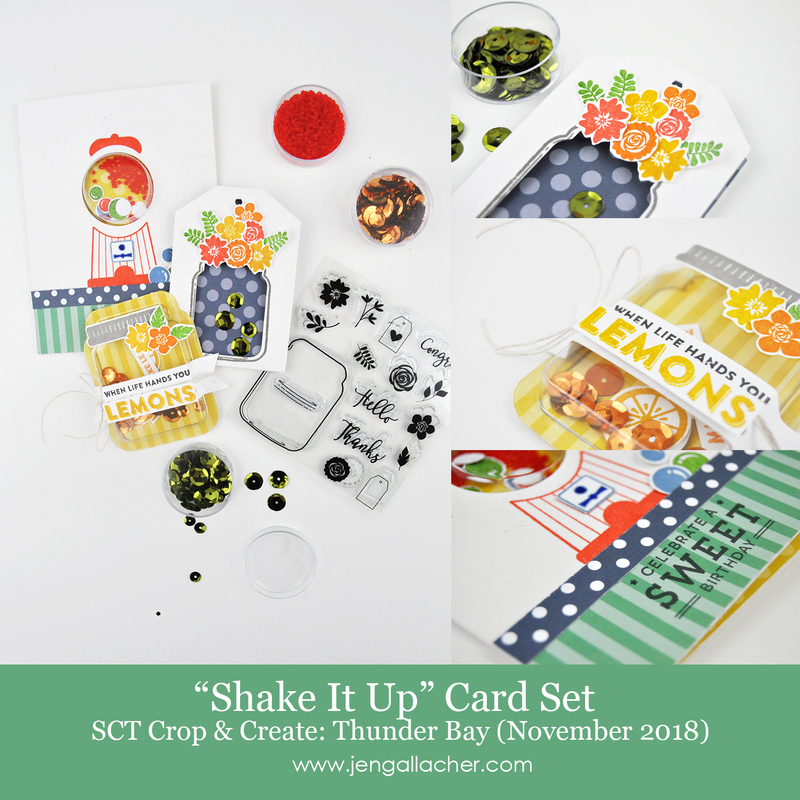 The second class I'm teaching is a Shaker Card class sponsored by Jillibean Soup. 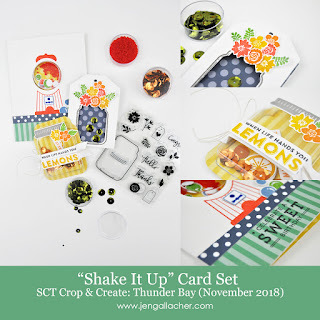 I love making shaker cards, and I can't wait to show you how easy it is to make your own tags and cards with shaker features. Both classes are available now to purchase. Kits are also available through the Event as well for pick up. If you're going to be at the Event, be sure to stop by and say hello! I'd love to meet you in person.